Did you know that it’s an employer’s legal duty to provide men and women with equal pay for equal work? At the start of a business venture this is usually relatively easy to implement, but as businesses grow and pay decisions are delegated, the potential for pay grades to become unlawful arises. As an employer, you can avoid this by regularly reviewing your processes for awarding wages and carrying out an equal pay audit. What will the audit entail? Employers who are having difficulty with this can choose to have a job evaluation carried out to determine the equivalence of work in their business. What happens once equal work is established? Once equal work has been recognised, the pay information needs to be collected and compared. 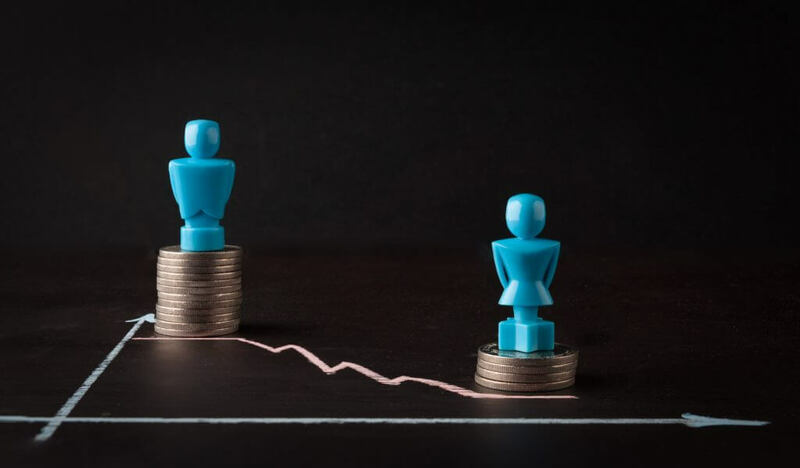 This is usually done by calculating the average pay, and then determining the difference between the average pay received by men and women undertaking the equal work. If this calculation shows that there are differences in pay between genders, it’s important that the cause for the difference is established.